GOULASH RECIPE HUNGARIAN STYLE (Magyar Gulyás) – all you need to know! The Hungarian goulash recipe is one of the most typical dishes of East Europe. About goulash I have a precise view, the first time I went in Hungary. It was the December of 1992, and I was traveling along with my parents. I remember distinctly two things: the freezing cold that wrapped Budapest in the Christmas time, and a hot, flavorful, hearty, stew came to my rescue! 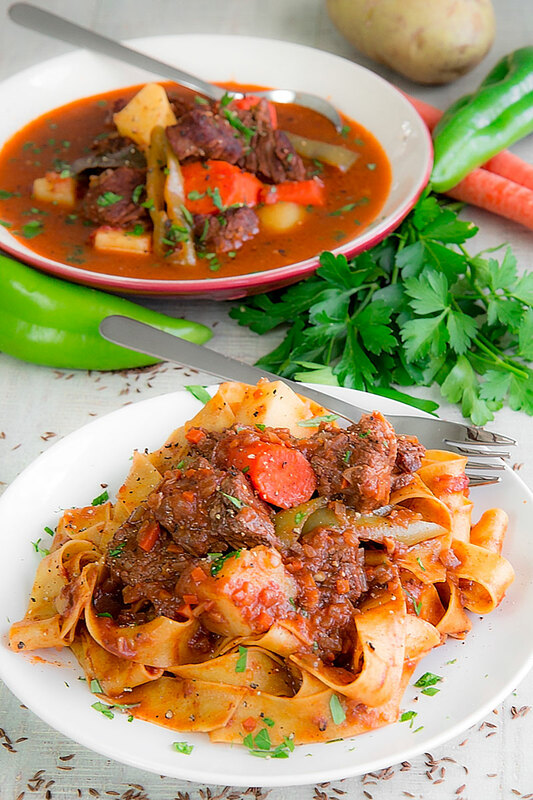 The goulash recipe has an ancient and fascinating story, started with the migration of the cows between the Hungarian steppe and the main East-European markets. A country recipe become a masterpiece of the comfort food culture! 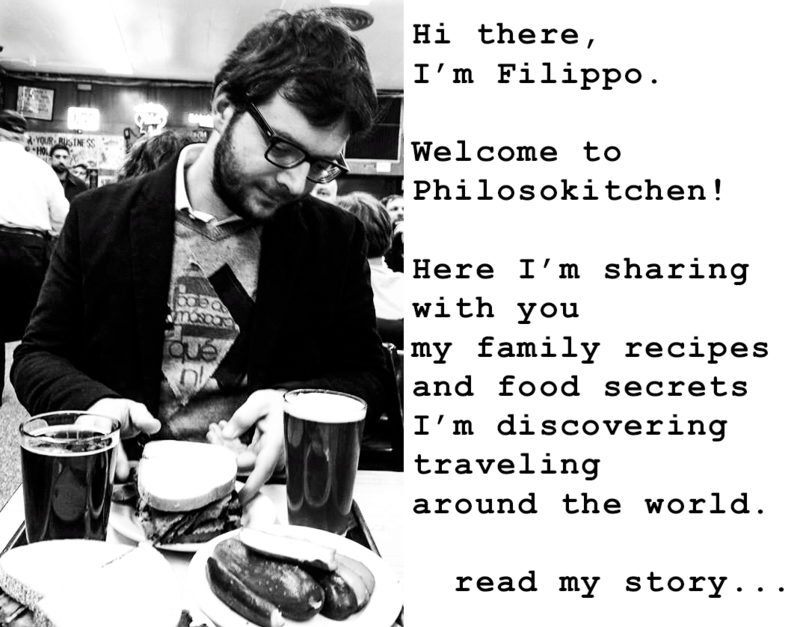 Here the history and the recipe.